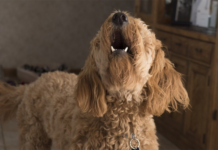 It is no secret that dogs are incredibly intelligent and that they can learn to understand and recognize hundreds of words and commands, as well as to resolve complex problems on their own. This is true for most dog breeds, but some seem more prone to learning; possibly demonstrating signs of an even more advanced intelligence level. It is not possible to name the absolute smartest dog breed at this point; especially since there is a big difference between individuals, but here we will have a look at some of the dog breeds that are known for their intelligence and their mental sharpness. It is believed by many that the Border Collie might be the world’s smartest dog breed, and while we will leave that judgment to the discretion of each knowledgeable canine expert, it is safe to say that Border Collies are surprisingly intelligent dogs. They learn fast, they are alert and always ready for a new challenge, which is why the Border Collie is often seen in agility competitions, in talent shows and as a participant in dog obedience events all over the world. Intelligence in dogs comes with an increased need for both physical and mental activation, which might have something to do with a smart dog getting bored more easily. Intelligence creates a need for being challenged and tested (the Border Collie is a perfect example) and if they do not receive what they need – they might turn to destructive behaviors (excessive barking, digging in the yard, chewing up furniture and more) to stimulate themselves. A good physical exercise routine, along with training, fun games and other challenges, is what will allow a Border Collie to thrive and to reach their full potential. Let them show you how intelligent they are, and how much they can do with proper training and encouragement. Another breed known for its intelligence is the sharp, fearless and strong-willed German Shepherd. This dog is so much more than just a guard dog, which it was known as for quite a while, and it is not only for their large size and the intimidating aspect that they are used daily by police, search-and-rescue groups, and military. No, the German Shepherd is so much more than a fierce guard- and a police dog – it is a loving family-oriented canine; gentle with children and other animals, and it continues to prove its intelligence. Intelligent dogs are often easy to train (if trained by the right person), something that has earned the breed a reputation for excelling in every task they are given. Some studies performed lists the German Shepherd as the third most intelligent dog breed on the planet – an honorable placement earned thanks to excellent results in several canine intelligence tests. 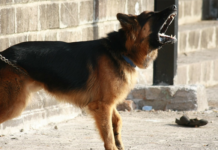 This is, in fact, one of the main reasons for why the German Shepherd is considered such a versatile dog breed, and why it is used for important tasks and in fields such as law enforcement and more. The German Shepherd needs an experienced owner that can help them channel their high intelligence in a constructive way and might not be ideal for those who are new to dog ownership. 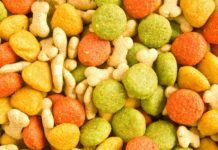 Feed your GSD right with these dog food packs for German Shepherds. The Poodle comes in 3 different sizes; standard, miniature and toy and they are all known for being smart, attentive and stubborn. It is one of the most intelligent dog breeds in the world, according to research, and not everybody knows that the Poodle was once popular as a circus animal! They were brought along with traveling circuses, taught to perform tricks with their trainer, alone and with other animals, and the breed was most likely chosen for their ability to learn fast and to respond well to coaching and training. If you are looking for a great all-around breed that has both the looks and the brains; one that is also a fantastic family dog with a tremendous ability to learn commands and tricks, then perhaps a Poodle is the right dog for you! 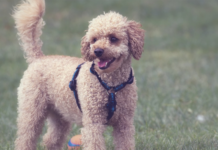 They have a softer personality than many other highly intelligent dog breeds, but don’t let that sheep-like and fluffy look fool you into thinking that the Poodle is a harmless dog that will settle with a weekly walk around the block! The Poodle needs to be mentally stimulated and challenged, especially if you want to keep them happy. Give a Poodle a job to do or a new trick to learn – and their intelligence will most likely surprise you. Intelligence in dogs is measured by their ability to learn and to follow direction, and the Golden Retriever currently ranks 4th among supposedly intelligent dog breeds. Extensive testing is carried out, and the last conclusive result listed the Golden Retriever 4th on the list; topped only by the Border Collie, the German Shepherd, and the Poodle. It is a dog breed that is known for its big heart and gentle ways with children, and they are quick to pick up new habits and to understand what is expected of them. A Golden Retriever is easy to train and very dedicated to pleasing his or her owner, something that makes them easy to work with both in a home environment and in a more professional setting (Golden Retrievers are often used as Guide dogs and in other professions where dogs are used). A happy, healthy and loved Golden Retriever is friendly, noble, tuned in with their owner’s moods and feelings, gentle and trusting, and their intelligence becomes obvious when training, when they come to put their heads in your lap when you are sad (even when you thought nobody had noticed) and when they are faced with a tricky task to solve. 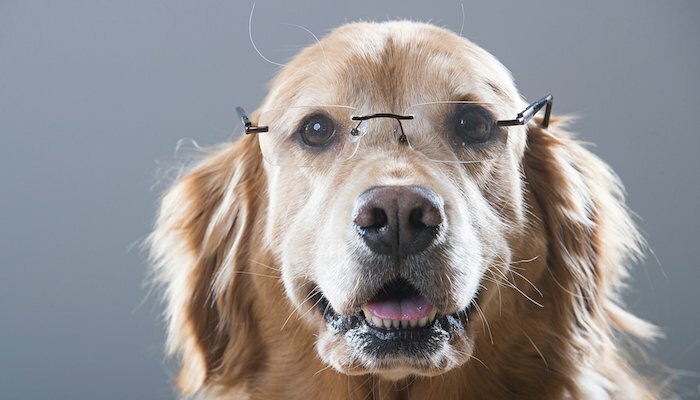 These subtle signs of intelligence are one of the Golden Retriever’s biggest assets, as it allows them to understand what is going on around them on a greater scale. The Golden Retriever and the dog, in general, is not called ‘man’s best friend’ for nothing – they have earned the title. If you liked this review, please rate below. Janni is a dog loving writer who currently shares her home with two rescue dogs - Emmett and Frankie. 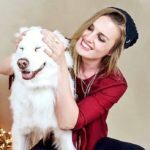 Writing doggie-inspired articles is a way for Janni to share her knowledge, find inspiration, and help others. Are Bark Control Tools Effective on All Dogs? 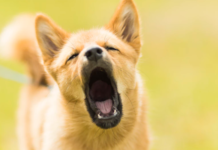 How to Stop a Dog from Barking?